It is important to select good material as you add classical music for kids. It is key to ensure you are providing your children with material that supports your worldview. In our case, I am always seeking material that matches our Biblical Worldview. 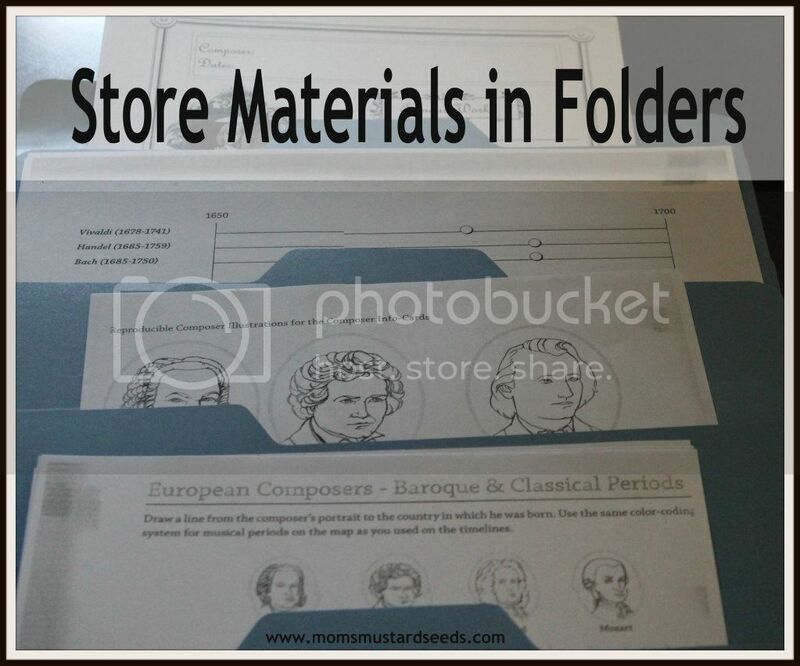 This allows us to study music and historical figures in a chronological order, while learning about the geography where the composer was from – you could basically wrap up three or four areas of your homeschool day with this one curriculum! As we move through Young Scholar’s Guide to Composers this year (and the years to come) I will share how we implemented and what we did. After not being as prepared as I should have been the first week, I put the book aside until I could properly prepare. I printed all of the materials and placed them in individual folders. Are you Studying Composers and Classical Music? If so, how have you organized your materials? Disclosure: I received Young Scholars Guide to Composers from Bright Ideas Press in exchange for my honest opinion. No other compensation will be received. This post does contain affiliate links for other products. Yes we are doing some composer/music studies this month. 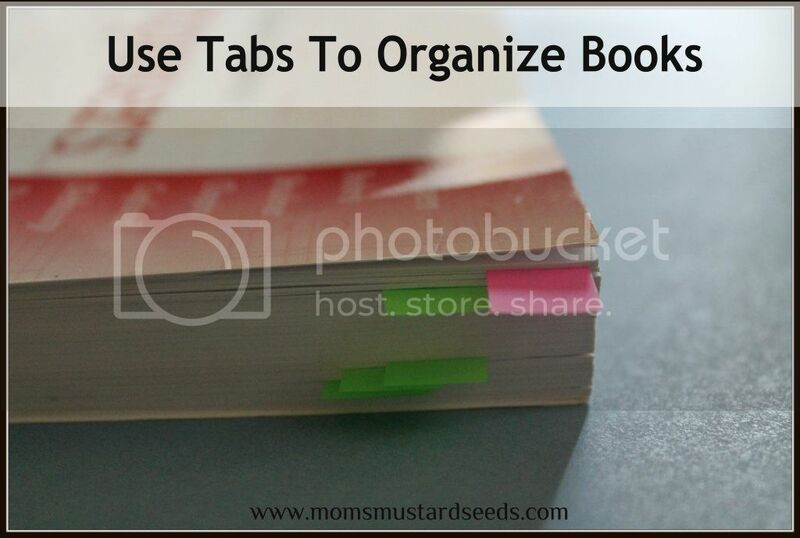 I have all of our various resources printed and in binder. I LOVE binders.